Cleaning is an essential part of our overall business presentation. 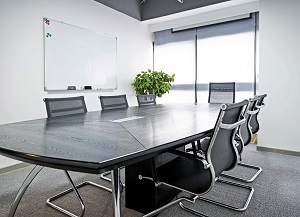 A well cleaned office speaks volumes about the type of organisation you are and the how you conduct your business. At Elm Cleaning we specialise in office cleaning for businesses in Brighton. We understand how difficult it can be to find professional office cleaners. The great thing about us is we care as much about how your business looks and feels as you do! We ensure that your business is fully cleaned from top to bottom. With years of experience providing cleaning services in Brighton we have an excellent reputation for great detailed cleans. You can rest assured that our office cleaning services are among the best in Melbourne. 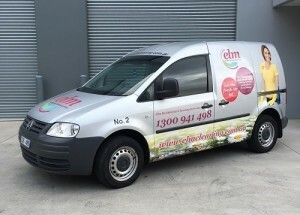 So if your business is located in Brighton or any of its surrounding suburbs feel free to give us a call on 1300 941 498.